Distinguished for our outstanding community-based research and for our focus on eliminating health disparities, the Zuckerman College of Public Health offers opportunities to students for education, research, and community involvement. 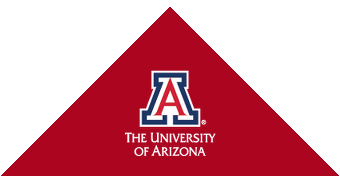 The College's interdisciplinary activities are enhanced by being part of the Health Sciences Center with campuses in Tucson, Phoenix, and fully online. 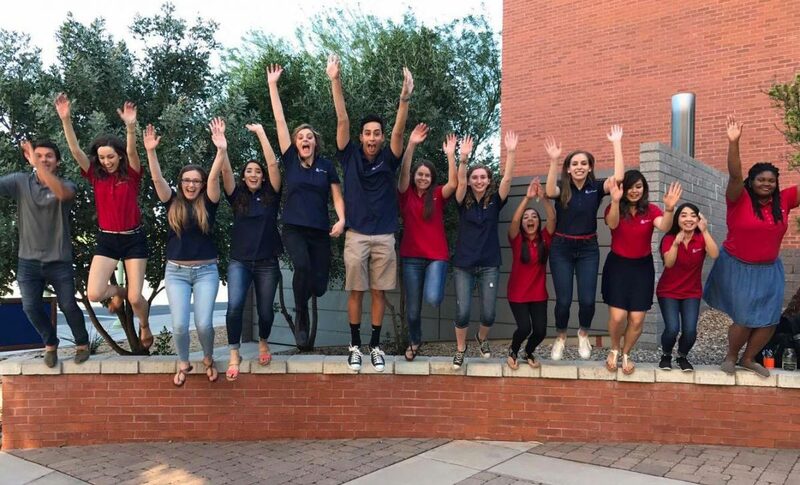 Find out how our Office of Student Services is here to serve you! Explore the opportunities, careers, extracurriculars, and financial aid available to undergraduates in public health. 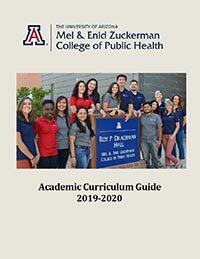 including the Public Health Undergraduate Network, the Public Health Student Alliance, the Global Health Alliance, and the Student Environmental Health Sciences Association.